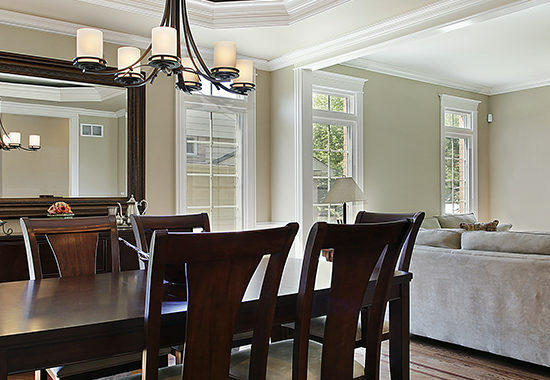 Explore Meloche’s custom windows to find the perfect fit and style for your home. Perfect for new construction and replacement window renovation projects. Find a style of door that speaks to you. Explore Meloche’s wide variety of interior and exterior doors that will look great, keep you safe, and help save you money. Why Choose Meloche Windows & Doors? Explore why our clients love choosing Meloche as their window and door company. Meloche Windows & Doors is Energy Star Rated and meets or exceeds the Zone 3 Climate Zone rating. What does this mean for you? More long-term energy cost savings and overall reduction of carbon footprint. 2. Lifetime warranty so you don’t have to worry. Our lifetime warranty for windows and doors installed by a Meloche professional means that you don’t have to worry because we stand behind our superior products and installations. We understand that a home renovation project is stressful enough. Our local professional installers will work quickly and carefully to get the job done when promised. 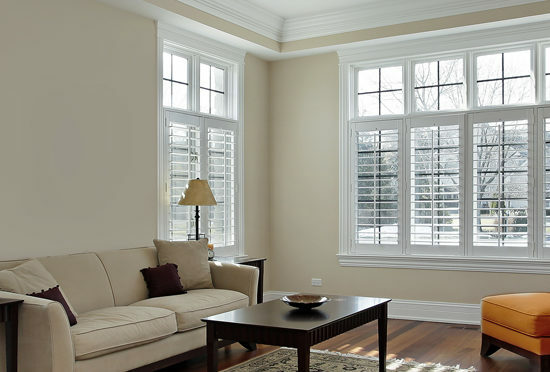 Since we manufacture our own windows, we are able to customize solutions to fit any home. Our in-home assessment will give you the information needed to make the right choice. Built by our Family, for Yours. Enjoy the highest quality products with the industry’s best warranty. Customize an energy-efficient solution for your home. Explore how we help homeowners just like you. Your high-quality window and door project starts with a free, no-hassle in-home assessment. Why Partner With Meloche Windows & Doors? Lifetime guarantee so you don’t have to worry. Meloche Windows & Doors is proud to partner with local Windsor-Essex contractors. We have excellent contractor pricing and financing terms with over 60 years experience in the industry. We partner with smart contractors, just like you. Explore a relationship with Meloche Windows & Doors and get preferred contractor financing terms. Invest in your buildings and avoid the hassle of consistent maintenance. We work with many property management and development companies to provide customized solutions for your projects. You can rely on our expertise in new construction and replacement of windows and doors. We can support projects big and small and make it a priority to minimize disruption and inconvenience during projects as well. We have served generations of families in the Windsor-Essex area to upgrade their homes with the latest in energy efficient windows and doors. Here are just some of our client stories. Fantastic! Job well done! Great guys! Interested in new or replacement windows and doors for your home? Have a Meloche Windows & Doors Expert provide you with the most accurate pricing for your home renovation or new construction project. Our experts provide free, no-obligation, in-home consultations in order to provide the most accurate pricing. Setup your appointment today.